If you or a loved one have a problem with alcohol or drugs, there are many sources of help and support available to you. Unfortunately, many people do not seek help as they are too ashamed that they have an addiction, or they wish to hide it from someone in case this causes negative consequences. They fear that they may lose the trust of their family, will lose their children or lose their job. If you are thinking this, then it is likely that your use of drugs and alcohol has got to a stage where help is needed. By admitting you have a problem and being on this webpage, you have made the first crucial step. Even if you are still not sure, you are now only a telephone call away from a decision that could change your life forever. 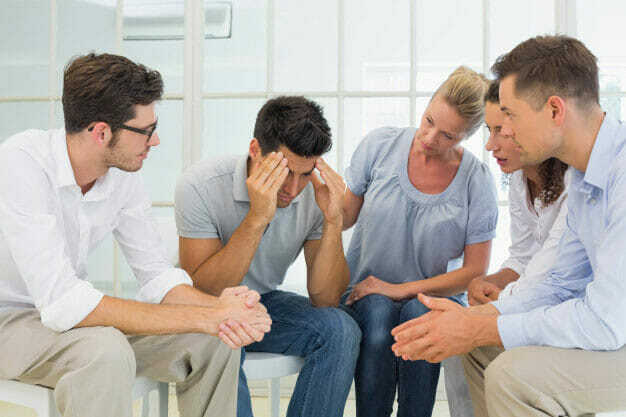 Rehab Healthcare has Counsellors available to discuss the range of options available to you and help you to make the decision as to what is right for you and your family.